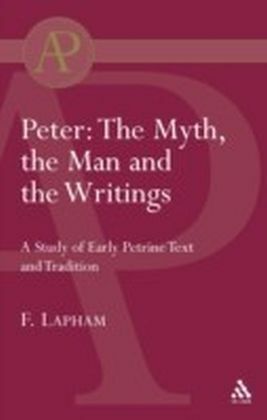 The British philosopher, Peter Strawson, has helped shape the development of philosophy for over fifty years. 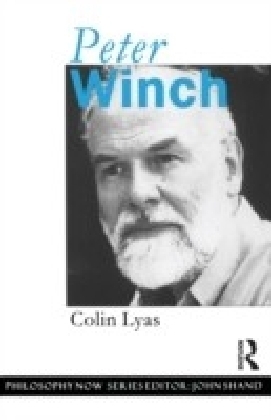 His work has radically altered the philosophical concept of analysis, returned metaphysics to centre stage in Anglo-American philosophy, and has transformed the framework for subsequent interpretations of Kantian philosophy. 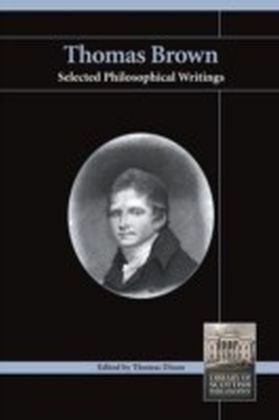 In this, the first, introduction to Strawson's ideas, Clifford Brown focuses on a selection of Strawson's most important texts and close and detailed examination of the arguments, and contributions to debates (with, for example, Russell, Quine and Austin), which have done the most to establish Strawson's formidable reputation. Each chapter provides clear exposition of a central work and explores the ways in which other philosophers have responded to Strawson's initiatives. 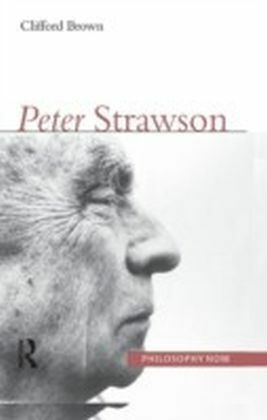 Brown shows how Strawson's philosophical approach has been to seek better understanding of particular concepts or concept-groups and to draw out an awareness of parallels and connections among them that sheds new light over an apparently familiar landscape. 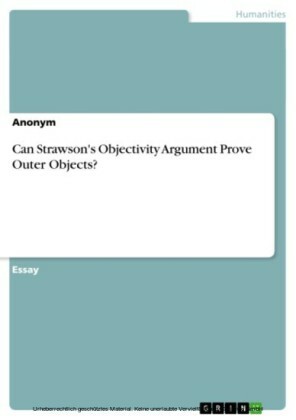 The central thoughts in logic and language with which Strawson began his career are shown to have remained constant throughout while manifesting their applications across an even broader range of philosophical topics.